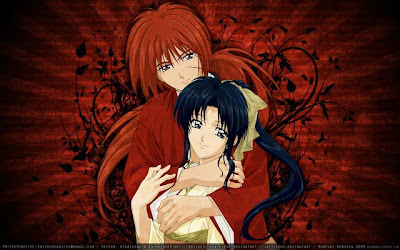 A prototype series titled Rurouni, Meiji Swordsman Romantic Story first appeared as a pair of separate short stories published in 1992 and 1993 in the manga magazine Weekly Shōnen Jump Special. 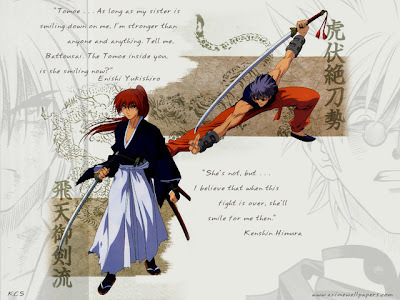 The first story featured an earlier version of Kenshin stopping a crime lord from taking over the Kamiya family dojo. 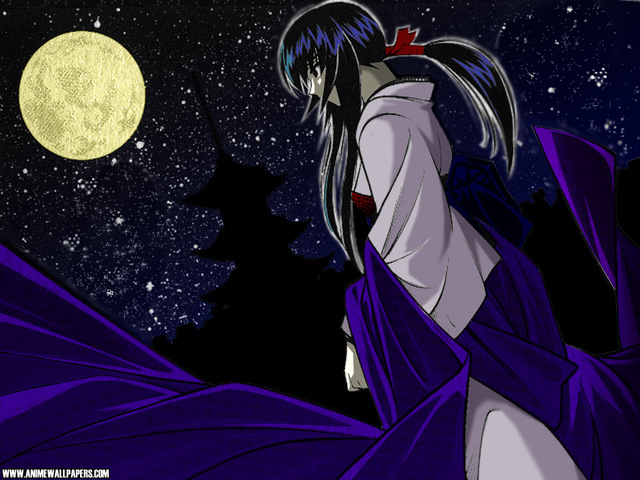 Watsuki described the first Rurouni story, echoing the "Megumi Arc," as a "pilot" for Rurouni Kenshin. 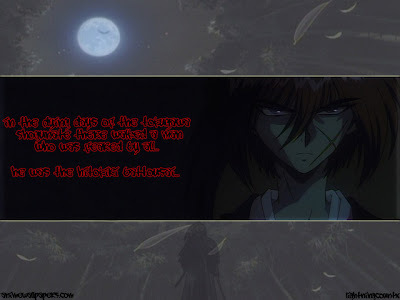 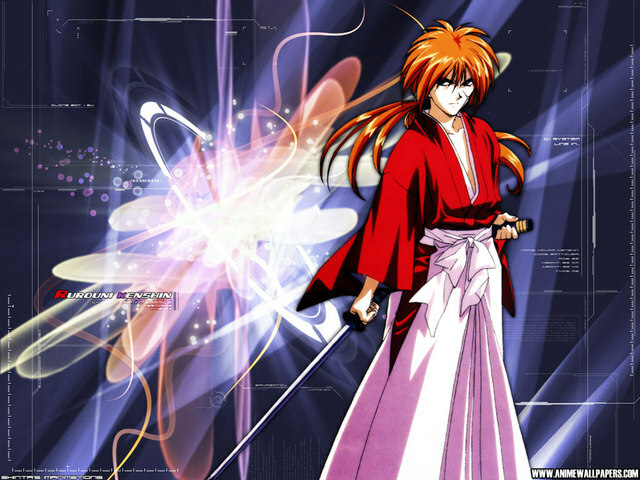 According to Watsuki, the final Rurouni Kenshin series was not composed entirely from his free will. 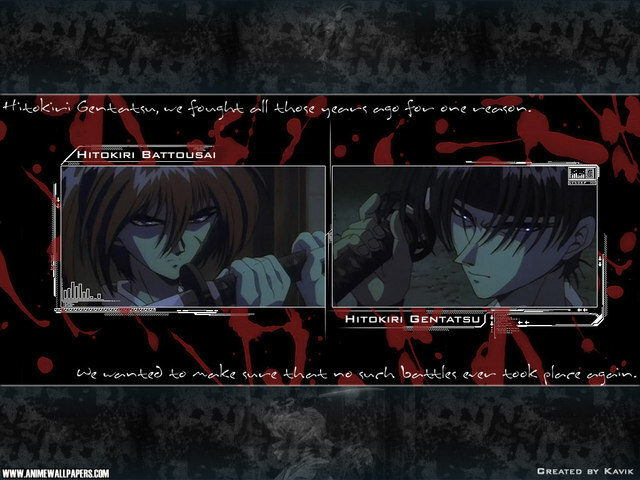 Describing the creation of historical stories as "hard," Watsuki initially wanted to make his next series in a contemporary setting. An editor approached Watsuki and asked him to make a new historical story. 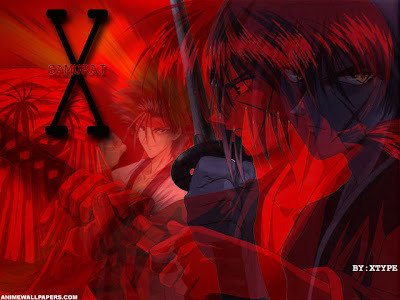 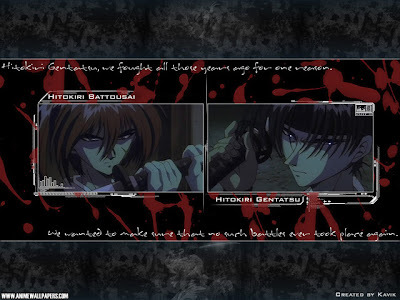 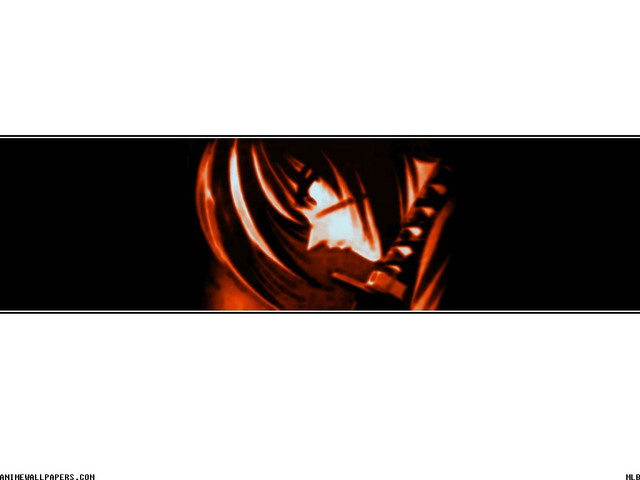 With the historic concept, Watsuki intended to use the Bakumatsu time period from [[Moeyo kenshin (Burn, O Sword) with a story akin to Sugata Sanshirō. 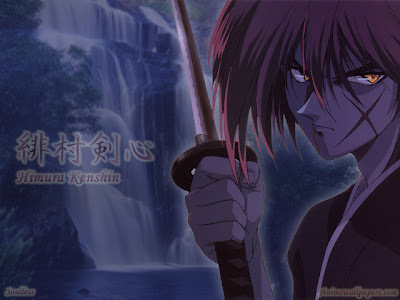 Watsuki experimented with various titles, including Nishin (Two-Hearts) Kenshin, Yorozuya (Jack-of-All-Trades) Kenshin, and variations of "Rurouni" and "Kenshin" with different kanji in that order. 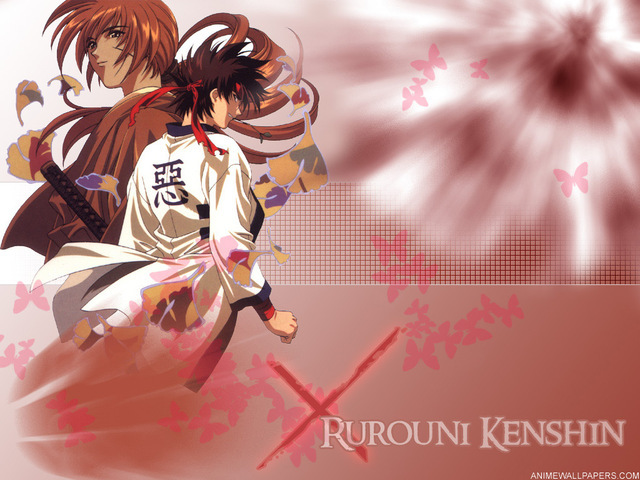 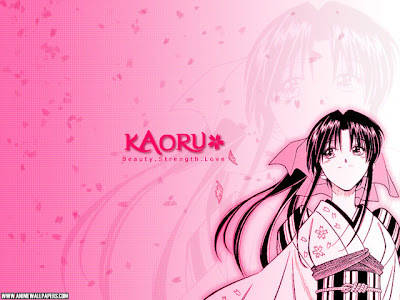 The second Rurouni story, released one half of a year after the first story, features Kenshin helping a wealthy girl named Raikōji Chizuru. Watsuki recalled experiencing difficulty when condensing "everything" into 31 pages for the first Romantic Swordsman story. He said that he "put all my soul into it" but sighs when looking at the story from his perspective after the publication of the Rurouni Kenshin Volume 1 graphic novel in Japan. Watsuki describes the first Rurouni: Meiji Swordsman Romantic Story as receiving mediocre reviews and about two hundred letters. 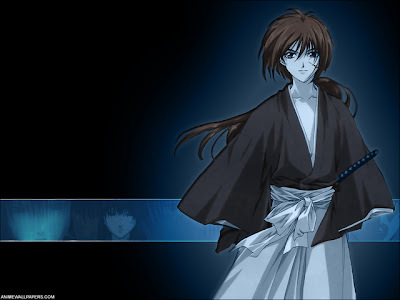 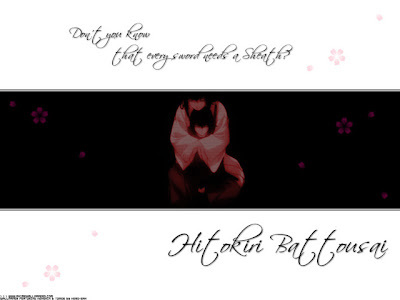 Watsuki described the second Rurouni as a "side story. 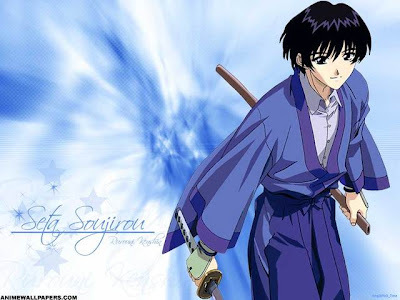 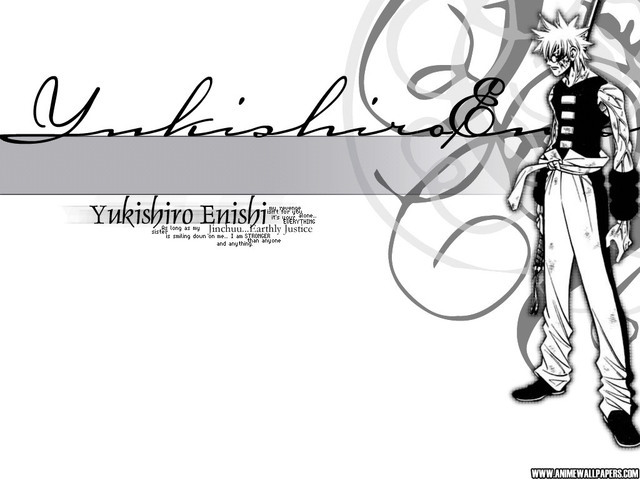 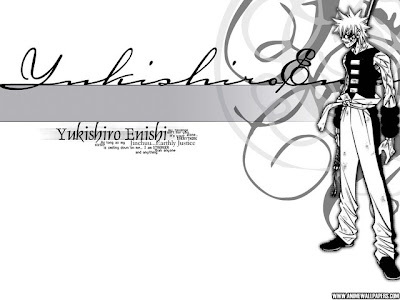 During his childhood, Watsuki used to practice kendo which influenced him in the making from the series. Although, Watsuki developed various one-shots prior to the official serialization from the series, he mentioned he based the series from Crescent Moon in the Warring States, a story which introduced Kenshin's fighting style and his teacher. 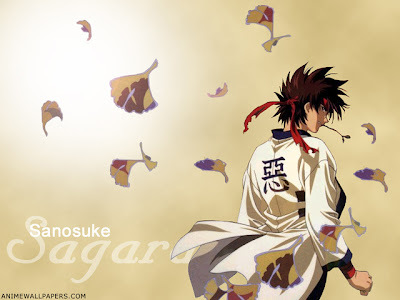 While naming the characters, he based some of their names from places he used to live such as Makimachi Misao's "Makimachi" and Sanjō Tsubame, who are named after places from Niigata.